Read all the Consensus Statements. 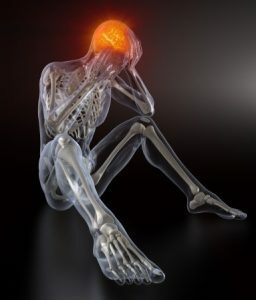 Brain Injury Australia has been engaged in concussion education since it prepared a policy paper on concussion in sport for the Australian Government’s (then) Department of Families, Housing, Community Services and Indigenous Affairs in 2012. 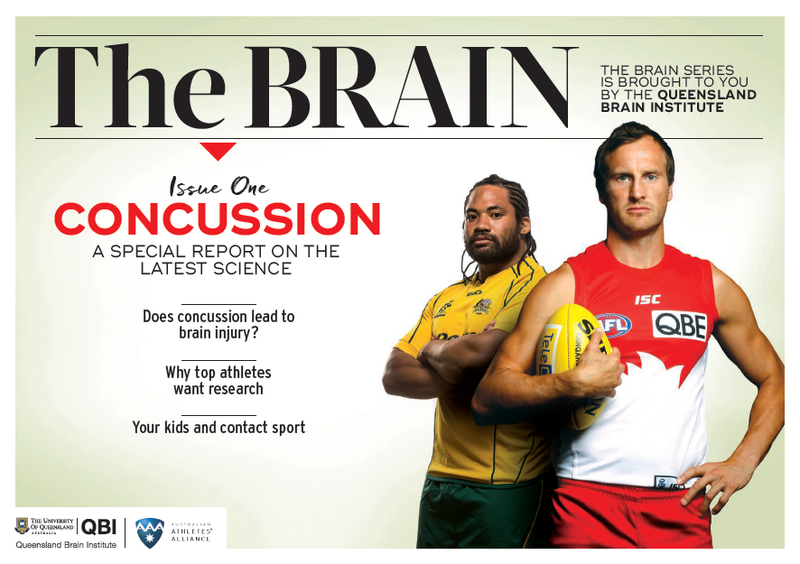 Download BIA’s concussion in sport policy paper. A day-long training in best practice concussion assessment, treatment and management, led by Professor Barry Willer, Director of Research in the Concussion Management Clinic at the University at Buffalo in Western New York and, Professor Gary Browne, Director of the Sports Concussion Service at The Children’s Hospital at Westmead, Sydney, and Dr Julia Treleaven, from the Whiplash and Neck Pain Research Unit, the University of Queensland. From left: Professor Barry Willer, Professor Gary Browne, Dr Julia Treleaven. A selection of research studies and exercises on sports-related concussion by Barry Willer, Gary Browne, and other researchers. 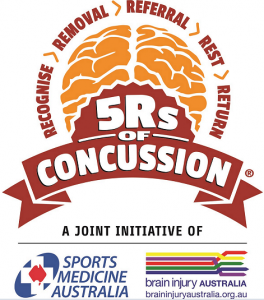 The video below is the first output of a joint concussion education initiative between Brain Injury Australia and Sports Medicine Australia, built around Brain Injury Australia’s trademarked “5Rs” of concussion – “Recognise the injury, Removal from play, Referral to a doctor, Rest and then Return to play” – and presented by Dr. Michael Makdissi, a member of the international authority – the “Concussion in Sport Group” – and team doctor for the Australian Football League 2013, 2014, and 2015 premiership-winning Hawthorn Football Club. While the video is aimed at Australia’s General Practitioners, Brain Injury Australia is sure that coaches, trainers, sports administrators, and parents, will find the video relevant to best-practice concussion assessment and management. Watch on BIA’s YouTube Channel. 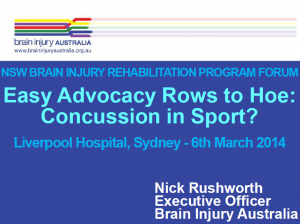 Brain Injury Australia’s Executive Officer, Nick Rushworth, has been appointed an “Ambassador” for the campaign. The Concussion in Sports Group has hosted five international Consensus Conferences since 2001. Each consensus conference has published a Concussion in Sport Consensus Statement summarising the findings of the group. These Consensus Statements have guided health care professionals and others to better manage sports-related concussion.